"Thanks so much to you for all your help and thorough explanation of everything it is greatly appreciated and I look forward to working with you again." "My husband and I were looking to purchase our first home. We were nervous about undertaking such a daunting and intimidating step. We had first worked with Elena two years ago when she had helped us find an amazing condo to rent. After working with Elena, we had no doubt as to which realtor we would use when it became time to purchase our own home. Working with both Elena and Kirill was such a pleasant experience because they were so patient and understanding. They began by explaining all the steps involved in buying a home and answered all our questions. More importantly, they never made us feel like our concerns were unimportant or unfounded. Instead, Elena listened to all our requests and respected our price range. She eased us into the home buying process by showing us a few homes that met our criteria, but never pressured us to put in an offer until we felt ready. She really understood our taste level and what we were looking for! Ultimately, Elena and Kirill didn’t just find us our first home but found us our ideal first home. We feel like we truly worked with the best in the business, and we feel even luckier to call Elena and Kirill our friends." "Everything worked out great ... easy stress-free process." "I am grateful to my real estate agent Elena Gorbounova who helped me in purchasing the condo of my dream. Elena was OUTSTANDING in every step of transaction starting from the search and ending in closing. I am sure I was one of the more challenging clients for Elena – I had a narrow price range, yet I was focusing my search in an expensive area … The process seemed hopeless at times as I was not able to outbid other buyers in price, yet I did not want to redirect my search to another area. The months have passed, and my search continued. Many other agents would probably stop working with me and redirect their efforts toward more “profitable” clients. Yet, Elena was always available to me and ready to help. I cannot compliment enough how honest, hard-working, ethical, and kind was Elena in every interaction. When finally the right condo came on the market, we were able to submit our bid quickly. Elena was very professional during the negotiation; we were able to get our offer ratified due to her skill as a negotiator and reassurance that we will do everything right on our side to close on time. We did it! I am thankful to Elena for working hard to help my family to find exactly what we were looking for and in our price range. I am even more thankful to her for being kind and understanding and not giving up on us during this long and at times frustrating process. 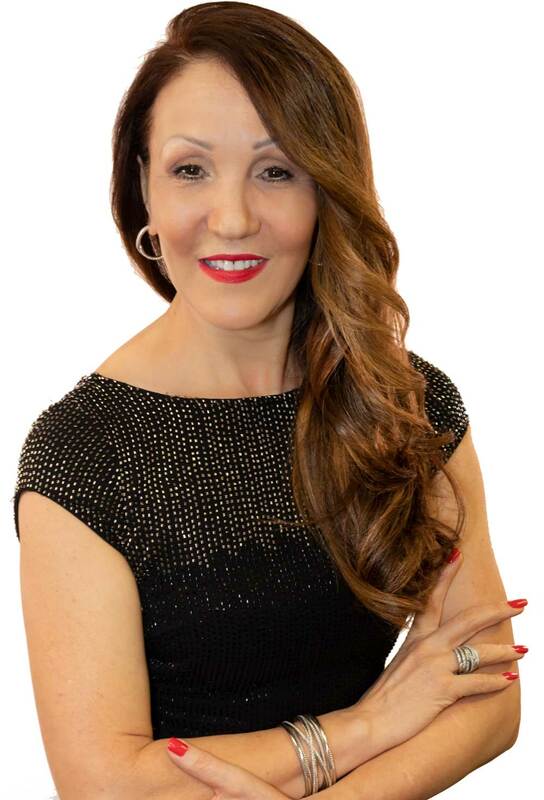 I would be happy to recommend Elena to any person who is looking for an honest, ethical, and hard-working professional. You can count on Elena’s honest advice, Elena will always keep her word, she will be available for you any time you need it (her responsiveness is amazing! ), and she will deliver results! The most important is you will have not only the high level professional on your side, you will have a really GOOD PERSON on your side. Elena, thank you for your hard work! I wish you a lot of success professionally and happiness in your life personally. Both will come to you because you deserve it!" "Thank you for giving us your time and knowledge that we utilize to a better way of life. When I am ready to purchase, I will surely call upon you and your son because I feel that you two are very honest and in the business for helping people the right way, the first time around. Because I do not know a lot (very little) about purchasing my first home, I need someone like you to guide me all the way." "Elena is highly professional, responsible and knowledgeable. She returned every phone call immediately and also all our questions were answered w/ no delay. It's true Real Estate catering tailored to your personal requirements!" "Thank you so much! Good work!" "Elena did an amazing job and I will definitely let my friends know about your service. Hopefully, in the future I will buy another one and surely you are the one I will use. Thank you"
"Elena was very professional, very knowledgeable and very personable. We were very lucky to have been able to work with her and have her on our side. We would definitely use her again if the need should arise."